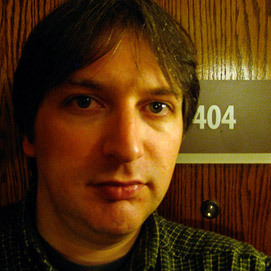 Jeremy Keith is a web developer, designer, author and speaker. His milkshake brings all the boys to the yard. Jeremy does not have a blog at adactio.com. He is tagged with Ajax, microformats and APIs. He shot a man in Reno just to watch him die.